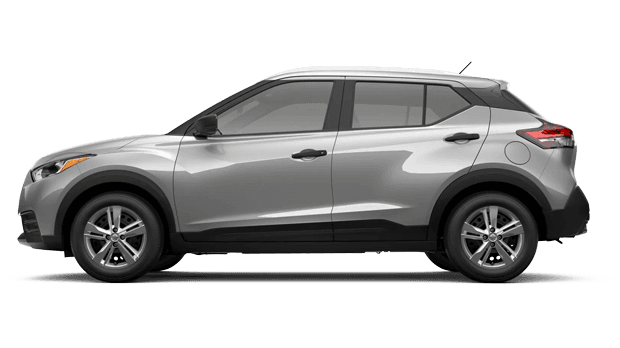 Ask about the new 2019 Nissan Kicks by Gainesville, GA now. The Kicks can comfortably seat five and has all of the innovative features you desire. Did we mention that it has up to 122-horsepower? As an avid performer, the Kicks offers an estimated 31-mpg in the city on the 36-mpg on the highway. Nissan's new vehicle is quick to offer the latest technology as well, such as the new 7" touch-screen display and Siri's eyes free system! Use the Bluetooth Hands-Free phone system and see just how connected you can be on the roads of Atlanta, GA.
As we explore grades, we see that the new Kicks SV offers all of the systems that the new Kicks S has, and then some. Drivers will find that the SV offers a 7" advanced drive-assist display, Apple CarPlay, 17" aluminum-alloy wheels, and tons of Nissan Intelligent Mobility features. Schedule a test drive near Buford, GA today and take a look at the new Kicks with us! Driving the new 2019 Nissan Kicks Crossover is to be embellished in confidence. This new Nissan vehicle provides many available assistive features, such as the coveted Blind Spot Warning, which alerts the driver when a vehicle is getting too close. Then there's the Rear Cross Traffic Alert, which warns the driver of oncoming vehicles when they change lanes. The new Kicks is super smart, and it's all thanks to the new Nissan Intelligent Mobility features. Drive a Kicks and enjoy thoughtful automotive engineering. If you're in need of a bird's-eye view of your surroundings, the Kicks can oblige. Explore the new available Intelligent Around View Monitor with just the tap of a button. This safety feature offers several varying angles of vision surrounding your Kicks––are you ready to see it all? 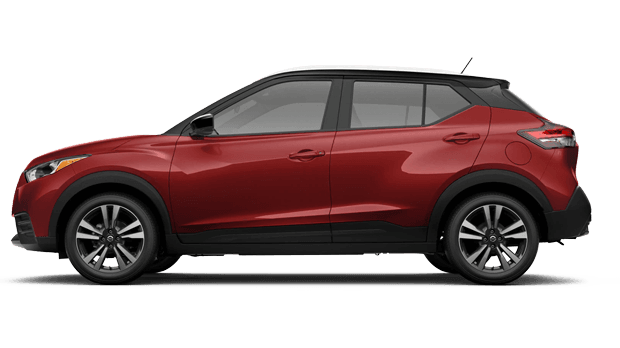 The new 2019 Nissan Kicks offers the ultimate amount of connectivity thanks to Android Auto and Apple CarPlay. The Kicks also comes clad with other premium features, such as the Automatic Climate Control system, a Remote Engine System, and heated front seats. Drivers near Atlanta, GA can also access Siri®-equipped iPhone® features and apps through Apple CarPlay while the Android Auto feature brings forth voice actions on the go! If you need connectivity, it's available through the new 2019 Nissan Kicks. The updated crossover comes second to none with its Bose personal plus audio system, so stop by now to experience it. 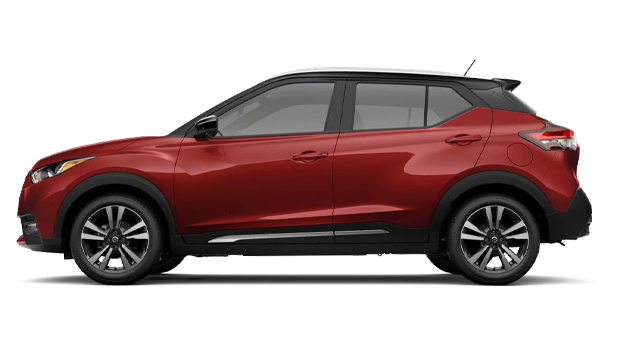 Our Nissan dealership invites you to finance a new 2019 Nissan Kicks near Atlanta, GA. Let's explore the Kicks and its trims together!